Work Comp – Classifications & Experience Mod. Understanding the organizations’ philosophy regarding financial commitments to employee benefits packages. Develop and/or review all plan documents, costs, eligibility, levels of contribution and communications to employees. Assist/Draft the request for proposal specifications (RFP) focusing on the organizations’ desired benefit levels, plan designs, and overall outcome. Review all RFPs and provide analysis of all proposals within the scope of organizational goals. 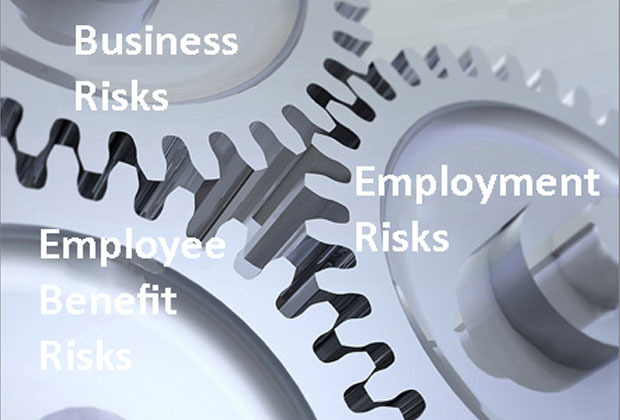 Compliance with regulations impacting employee benefits such as pending health care reform requirements.